As you drive into Del Webb Sweetgrass you know that every day will be filled with activities, making new friends, and enjoying sunsets on your patio. You will be spoiled with the state-of-the-art amenity center with pool, spa , tennis courts and bocce ball. You're sure to find your stunning home here that is designed around the way you live. 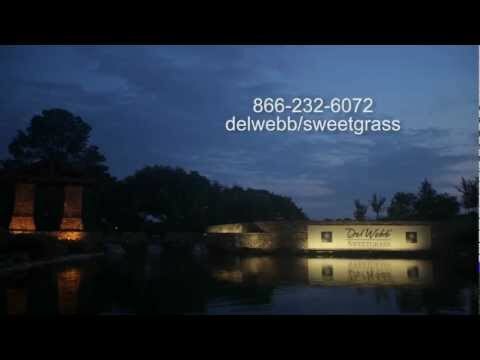 Explore Del Webb Sweetgrass so you can see the beautiful community and resort-style amenities. We believe you’ll like it here.